Update : Photos of CD, calendar, phone strap, mouse pad and actual birthday support project added. Update : Video preview of fancam CD embedded below. CD’s running time is approximately 50-60 minutes. Update : Price for each set is USD $50. Mass orders are more economical due to combined shipping cost savings. -Proceeds of sale helps to support Taeyeon’s birthday project. -For orders of multiple sets, please email your country info & exact quantity to petalssss@naver.com beforehand to obtain the combined shipping cost. -Bulk order’s the only conceivable way to substantially reduce the price for each set. 1. The total amount payable for 1 set is USD $50. For multiple sets, kindly contact flying_petals before conducting the payment. So if we ordered it, it would be 50$ + Shipping? or is shipping already included in the price? anyone from singapore wanna order together? like that we can save on shipping..
any1 wanna share shipping together? i’m from SG. Just placed my order too 😀 ! This sounds like a very exciting project 😉 ! I’m sure dear Taeyeon will be well pleased with the end result 😀 !!! Did you just receive your set today? 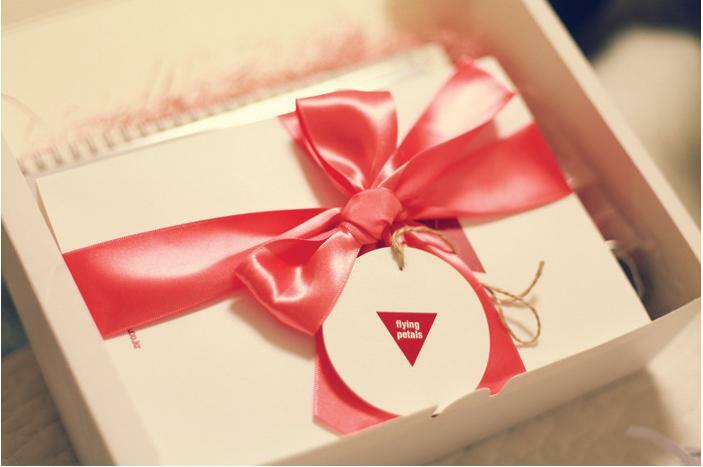 Did it all come with a white box like yours? I order 20 sets for me and my friends in Taiwan, I hope we will get it soon. WOW 😀 !!! The Taeyeon set looks very NICE 😉 !!! EMS delivery, eh ? Well, I can’t wait to receive mine :). You what’s more heartening ? To actually see my gift to Taeyeon in the photo set above 😉 ! It’s the set of pink bag hangers, plus my card and the blue hand-crafted note to Taengoo 😀 . The designs on the bag hangers are a cubic zirconia butterfly and high heel shoe. I hope she puts the gifts to good use (or at least let Tiffany use it once in a while 😉 😀 !). Taeyeon JJANG !!! Wad is the fansite doing… tweet them my email but no reply of tracking..
My order just arrived on 21/3/2011. AWESOME stuff 😀 😀 😀 !!! The fancam DVD was very well made and surprisingly clear (inspite of the amateur nature of the recording) ;). Worth every cent of the total cost 🙂 ! Cheers ! How many photocards does each set has? 2 photocards and an acknowledgement card with Taeyeon’s photo on it. HTH. Cheers ! Juz got it ytd! I bought this set for my sister’s birthday.the photocard they mean are actually 2 photos right?1 is those kind of normal photo another 1 looks like postcard. 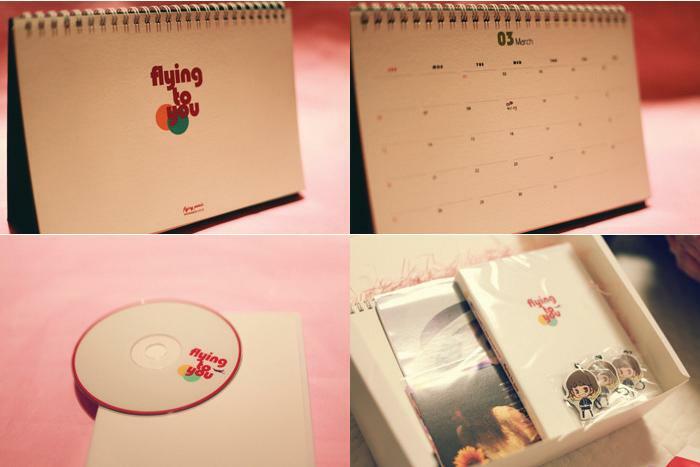 Haven watch the DVD yet…btw,the whole set don’t come with a box right?like in the pic. Yes to all your questions ;). The DVD is pretty well-made, by the way :D. You’ll definitely enjoy it ( I did 🙂 ) ! Cheers ! are u still selling ! 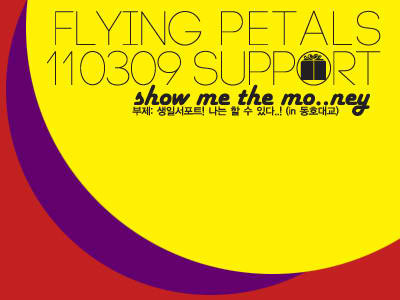 Please contact petals0309@naver.com, they may still have some in stock.